Available in a pack of 3 balls, this single yellow dot squash ball is for players who already have a good technical level. You want a more nervous game? You already have a good level but you want to improve your technique? The Head Tournament single yellow dot squash ball is an excellent choice. This slow speed, low-bounce ball will boost your game and help you access the next level, to the yellow double dot squash ball, the ultimate ball category for the most advanced players. 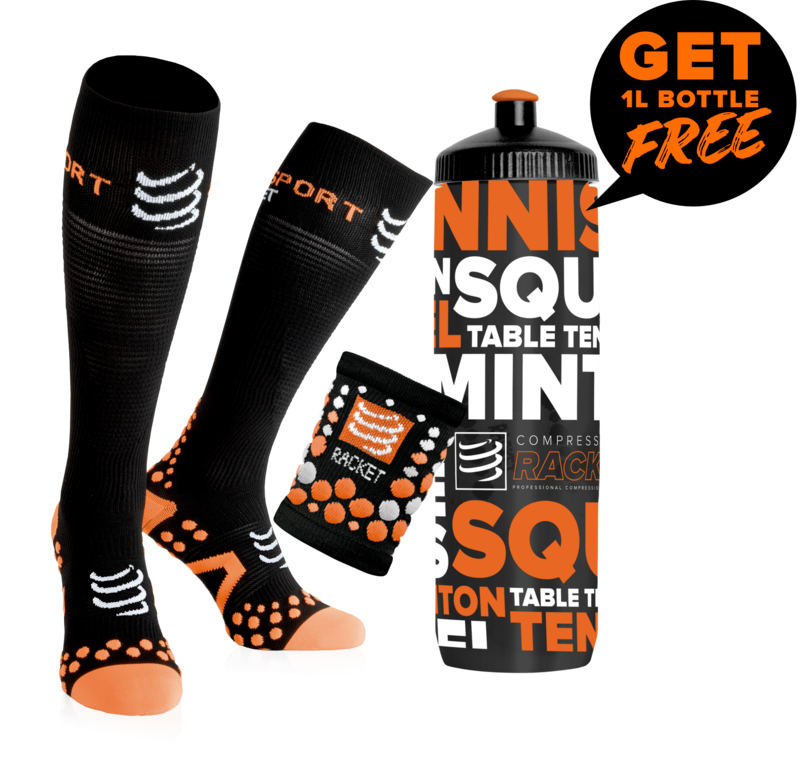 The Head Tournament squash ball offers you exceptional playing conditions and unique sensations. This squash ball is perfectly suited to players with an excellent level who want to go beyond their limits. 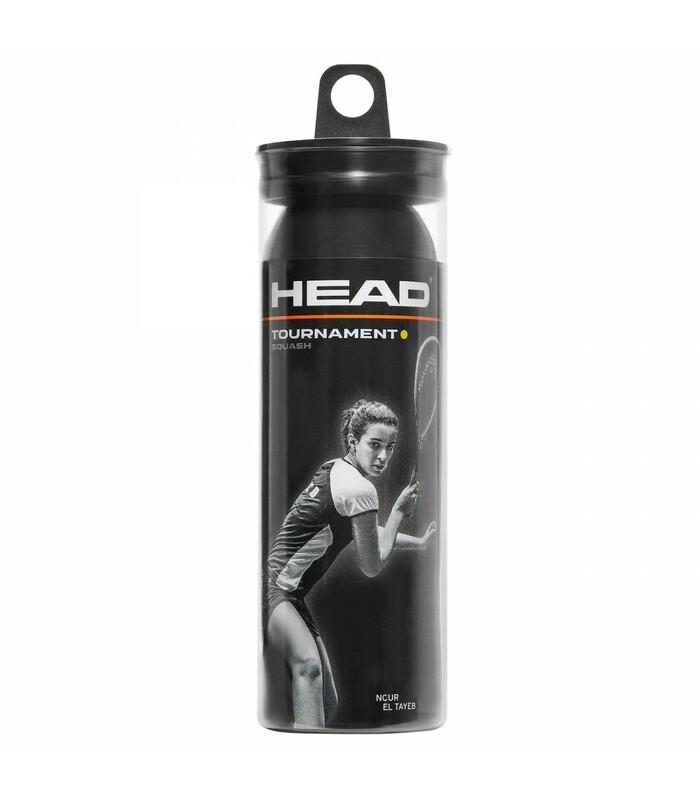 Surpass yourself and enjoy fully your squash sessions with the Head Tournament single yellow dot squash ball.